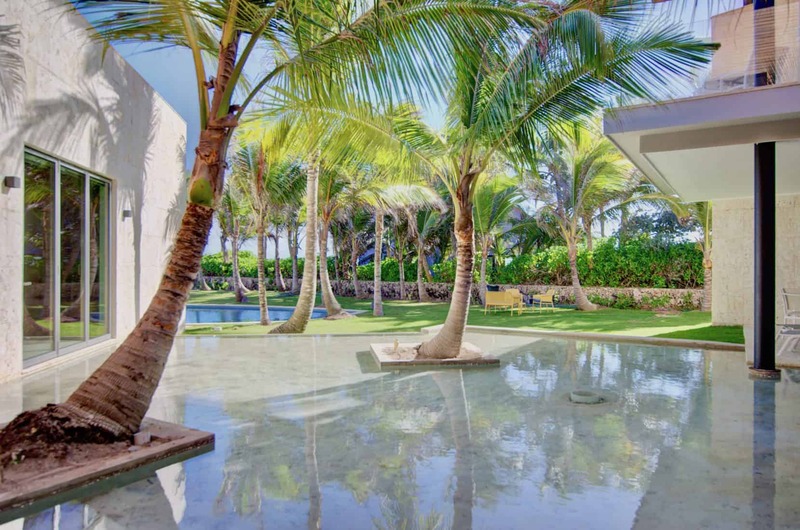 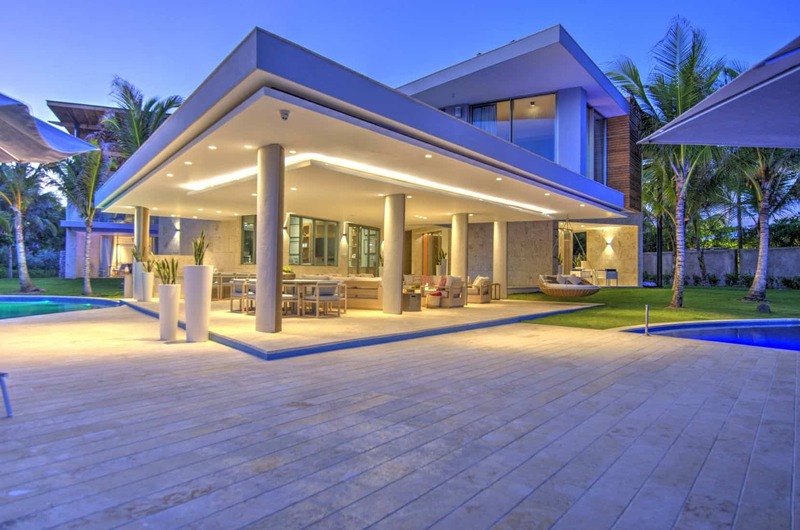 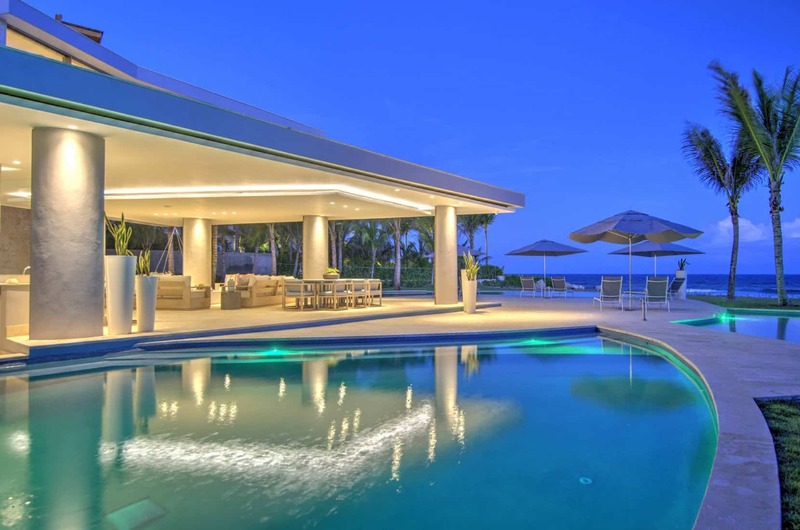 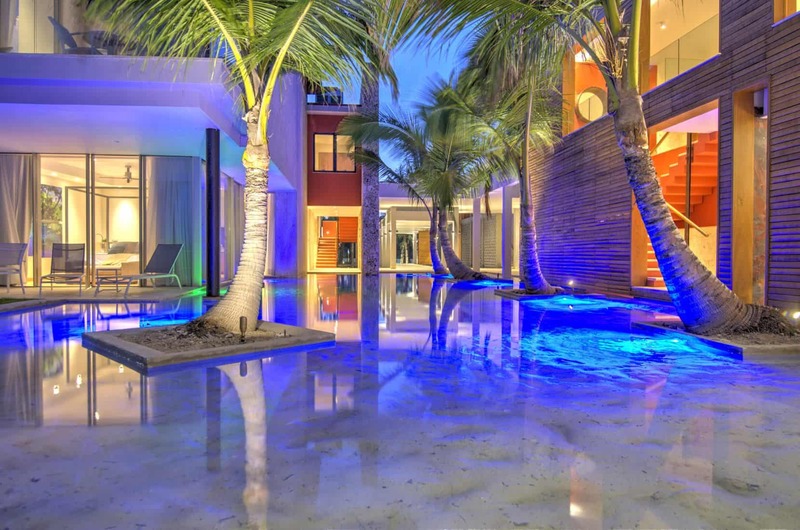 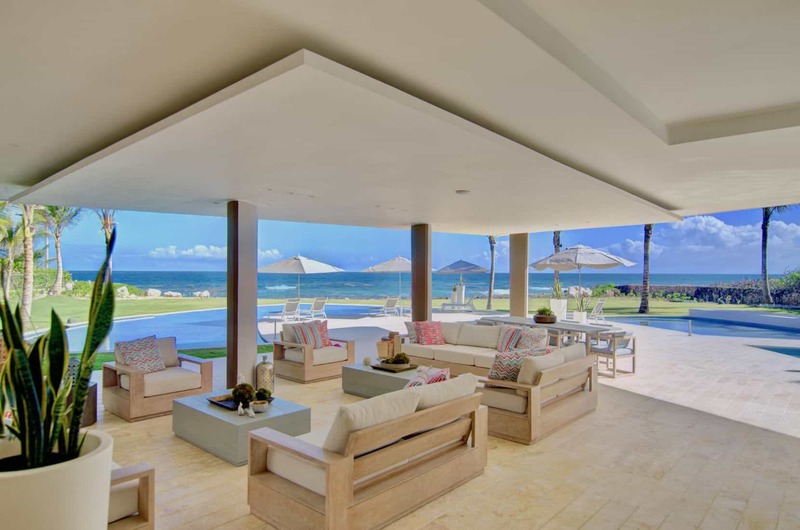 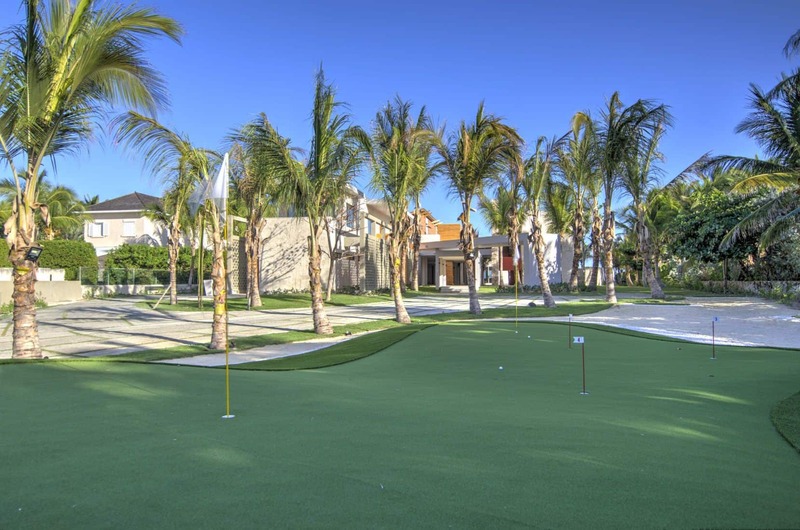 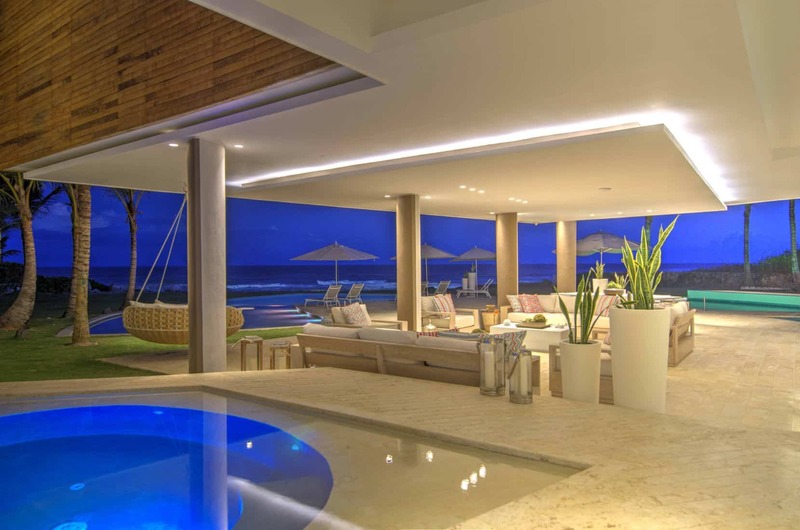 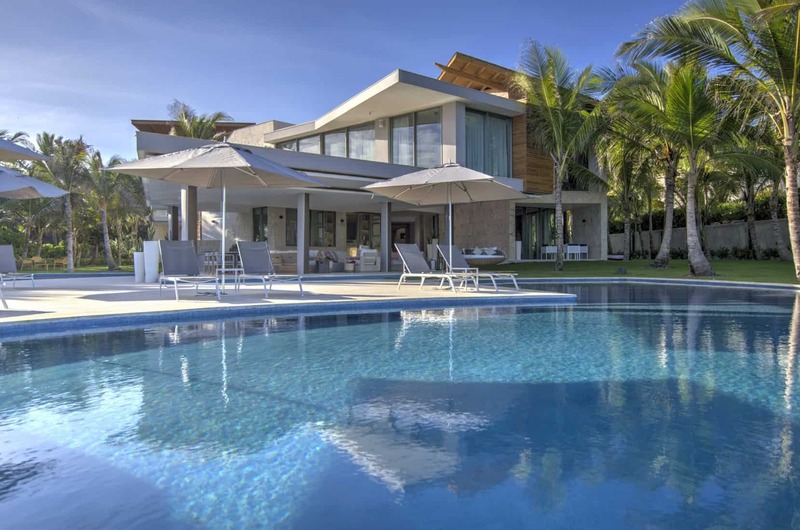 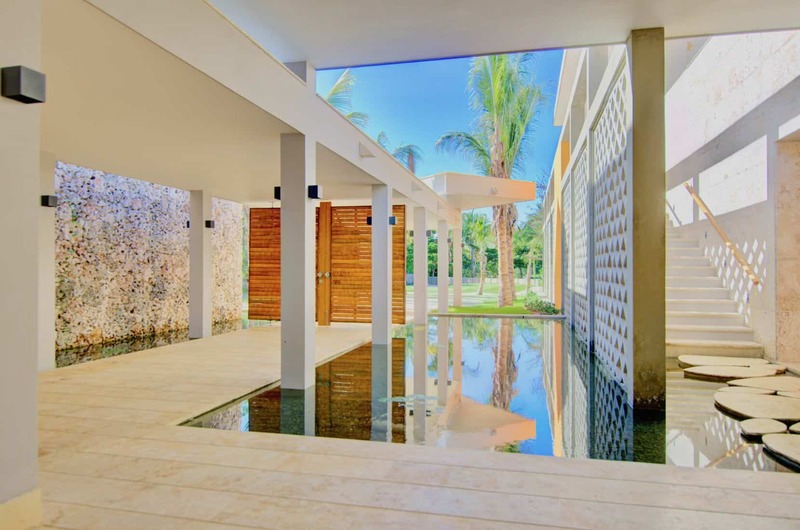 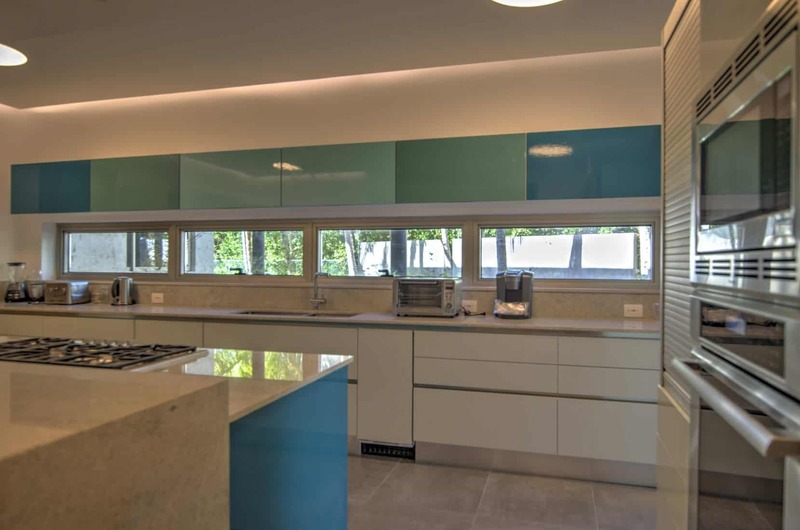 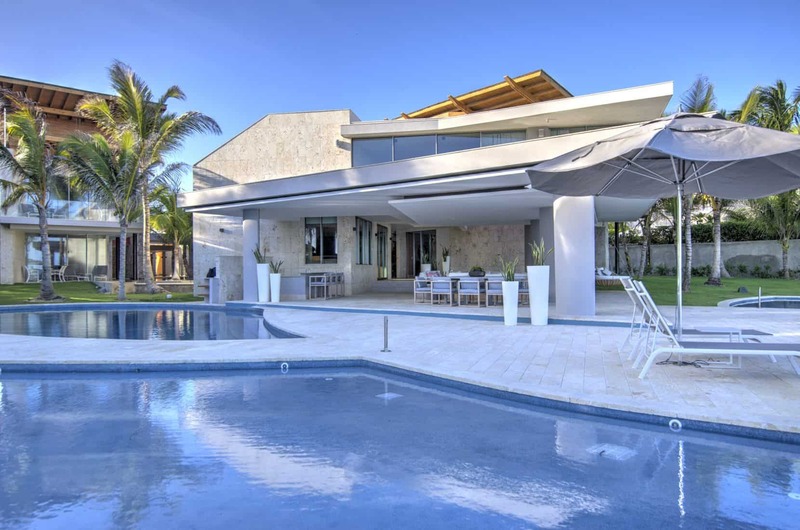 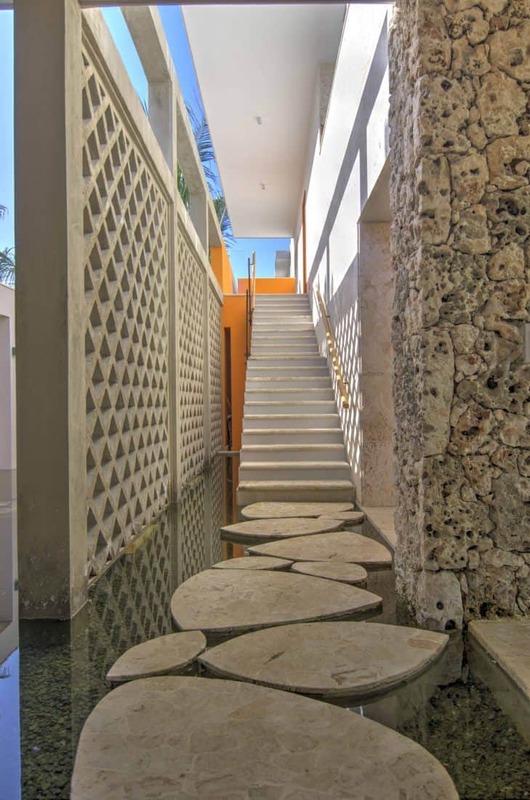 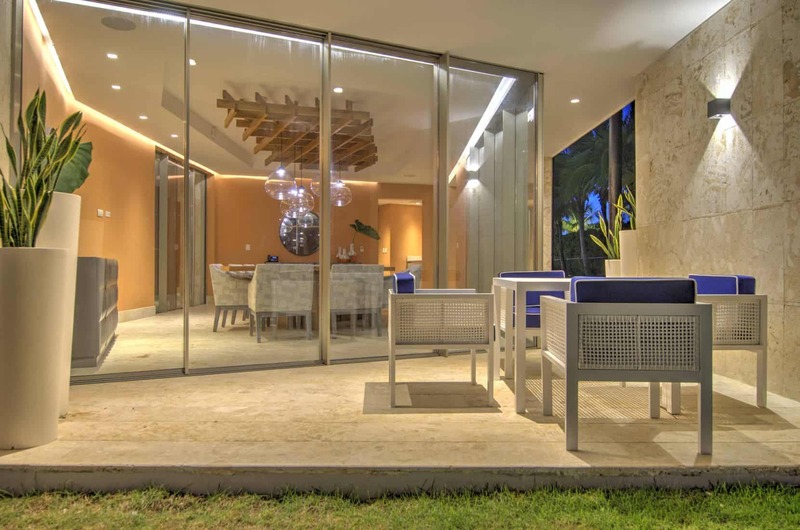 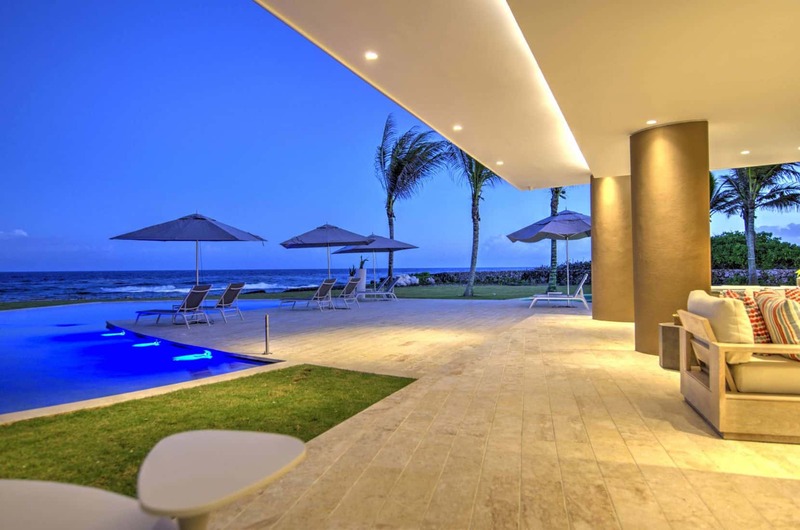 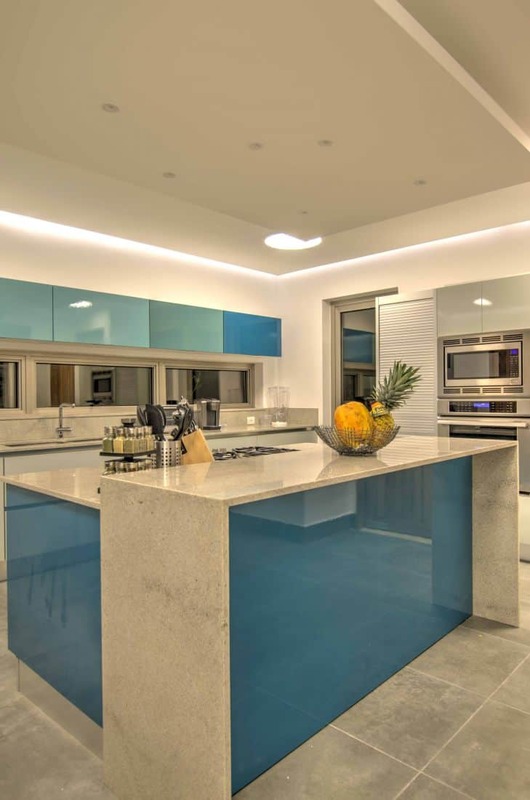 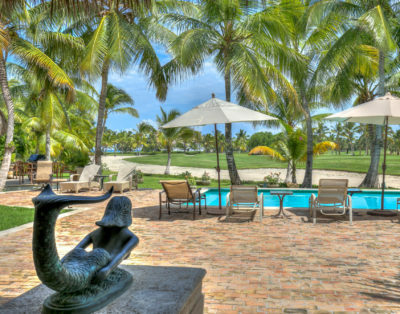 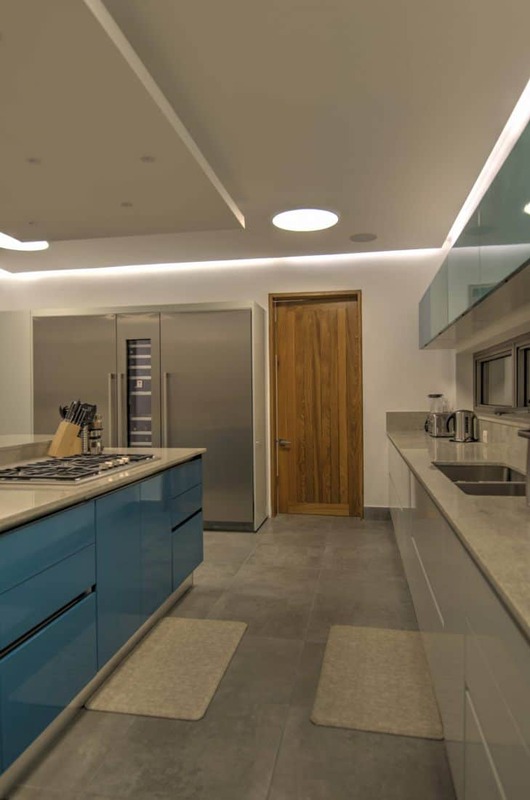 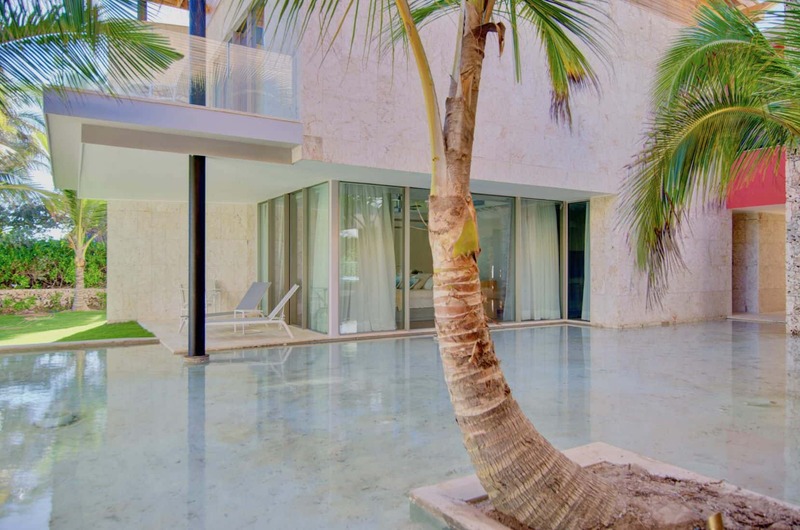 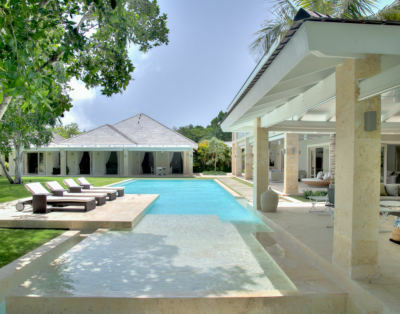 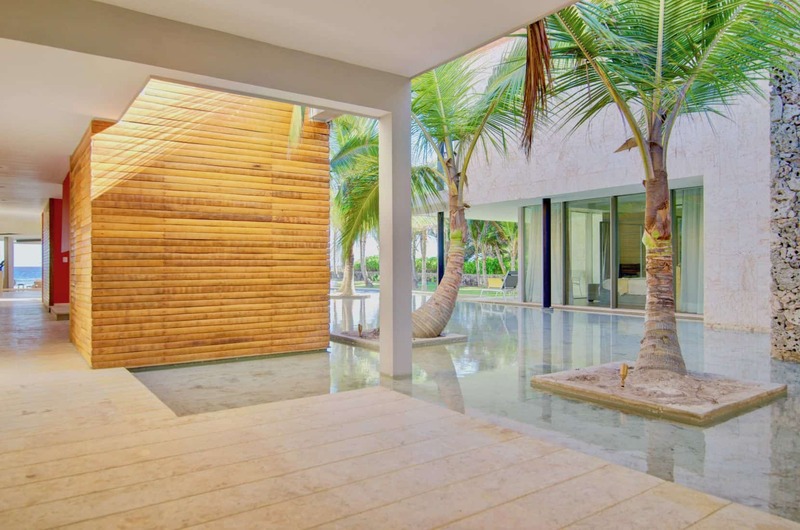 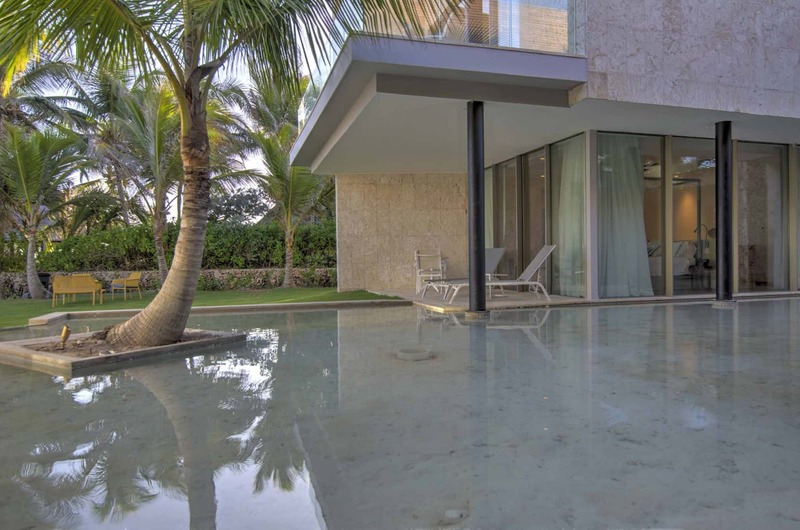 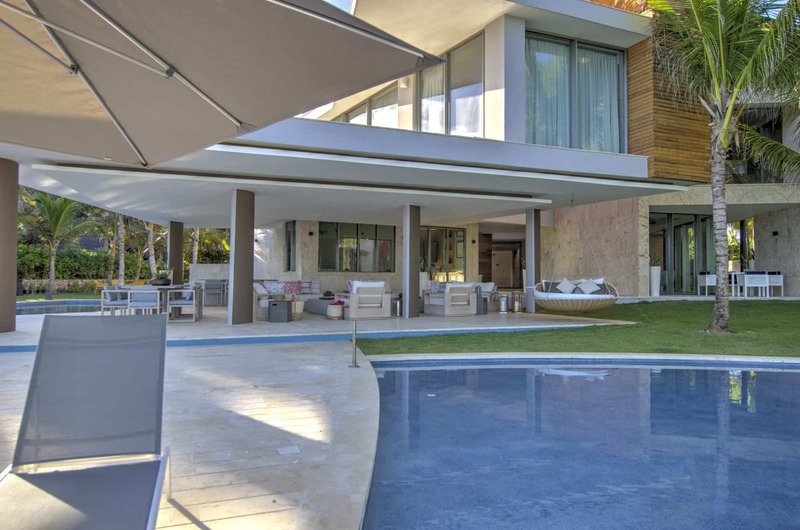 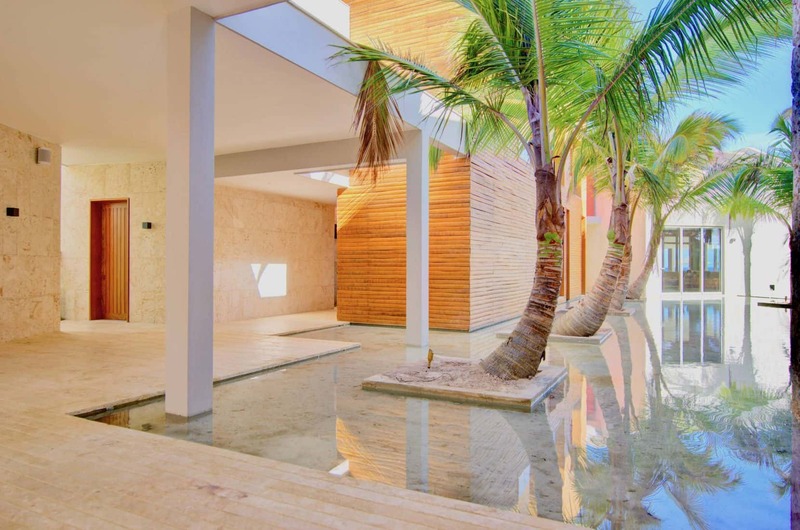 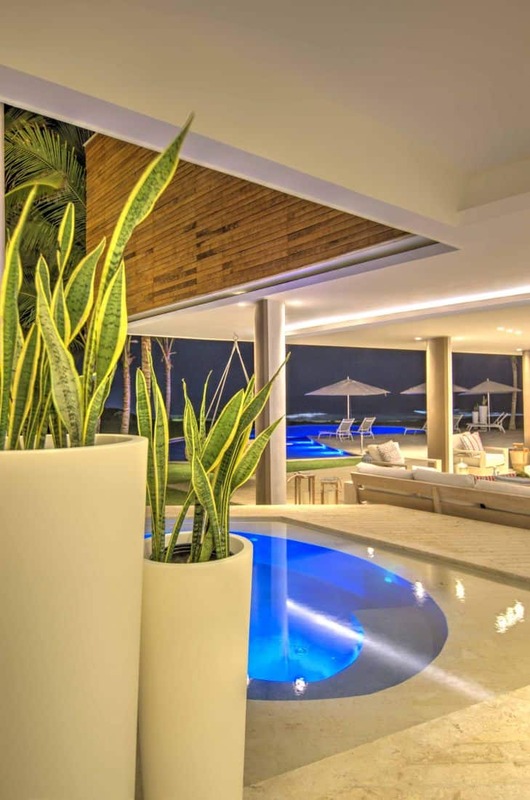 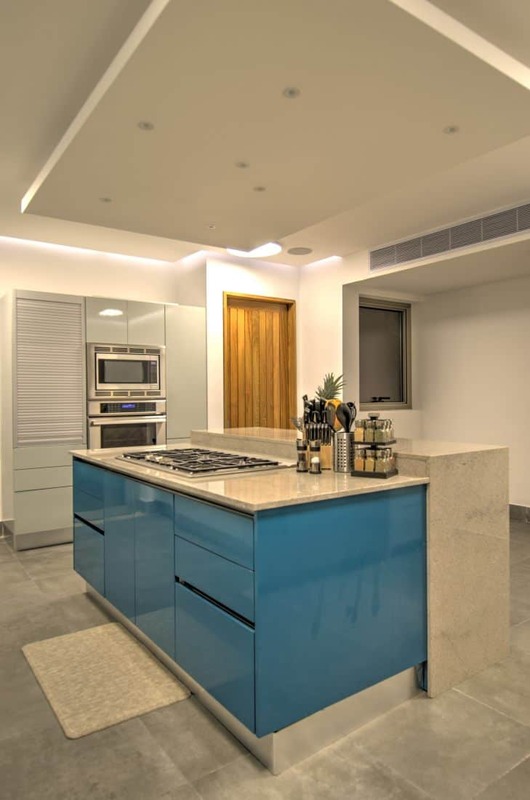 Villa Agua is a luxury villa for rent located in Punta Cana, Dominican Republic. 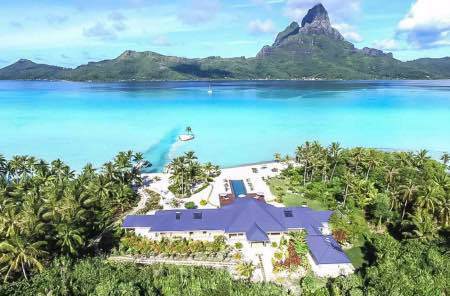 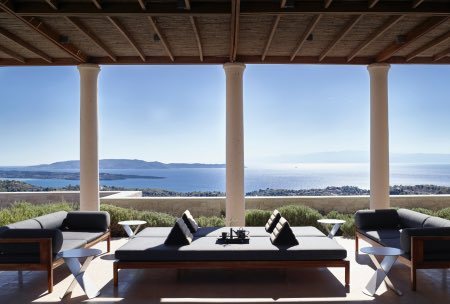 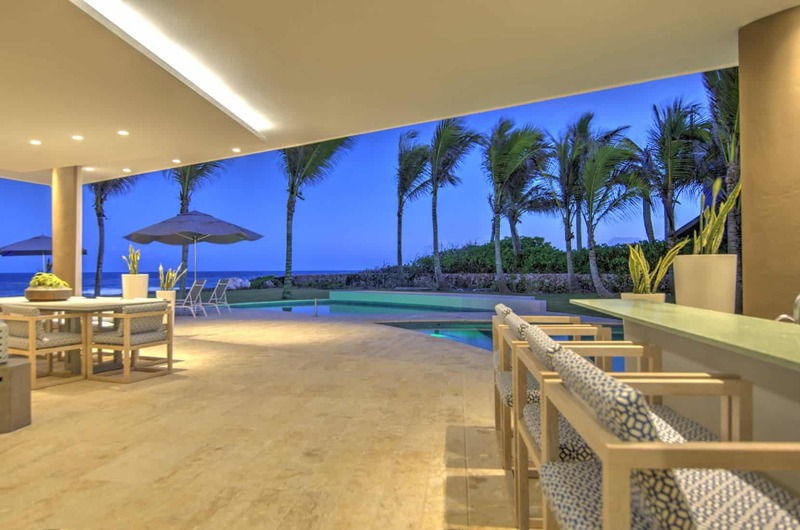 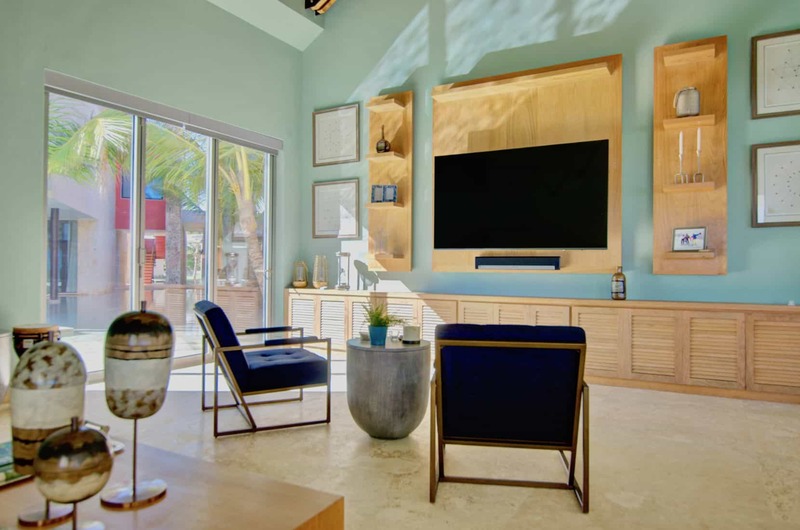 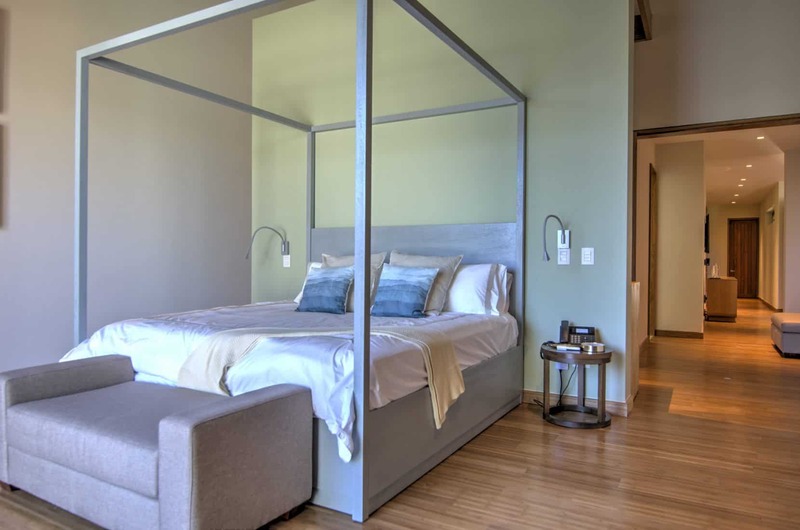 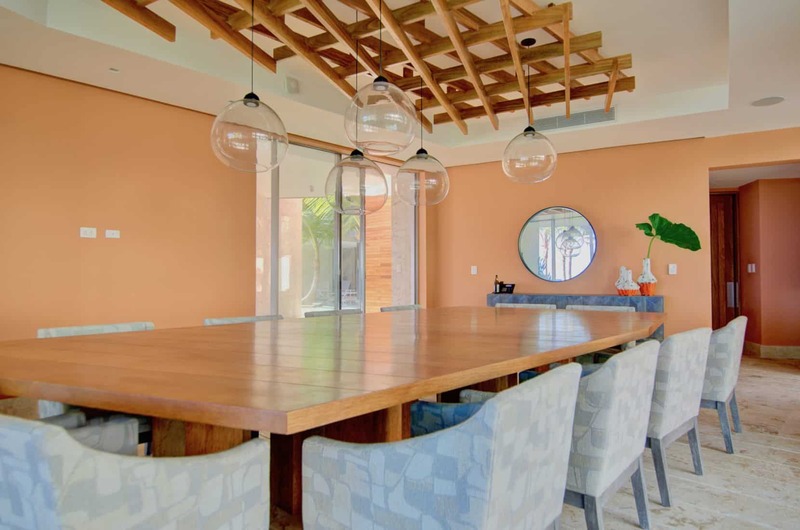 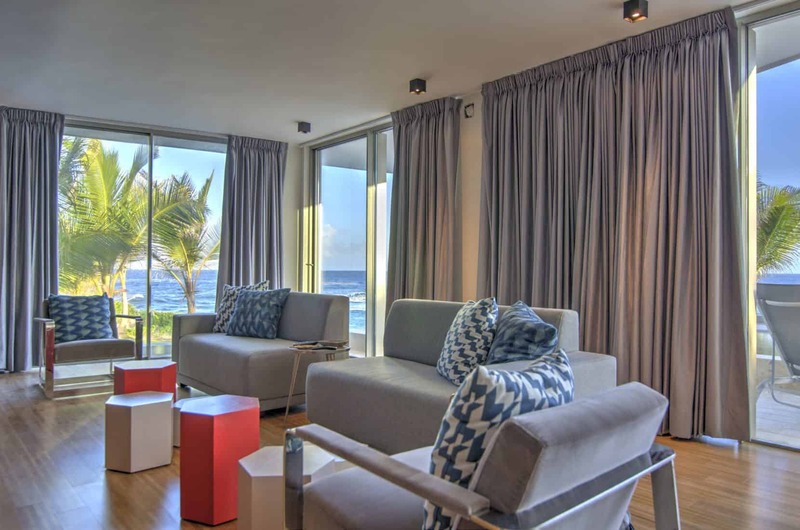 This luxury property boasts spectacular ocean views and features aquatic-themed touches, creating an elegant and relaxing atmosphere. 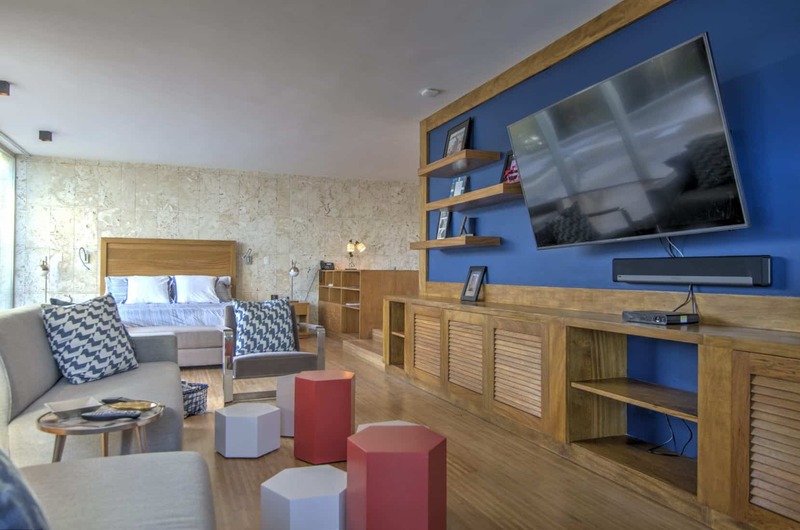 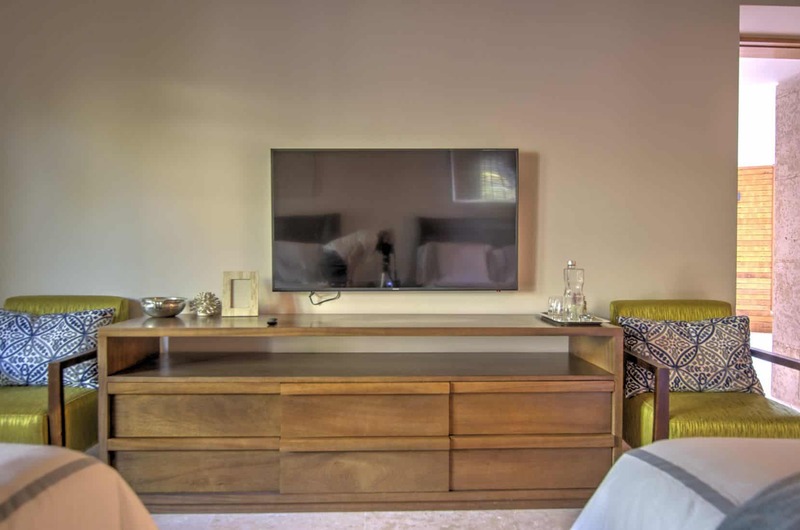 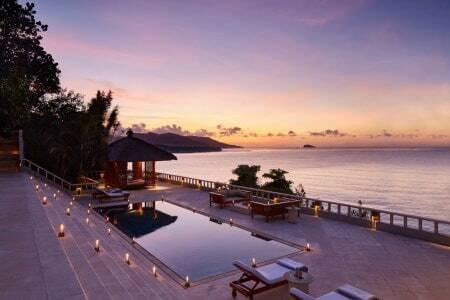 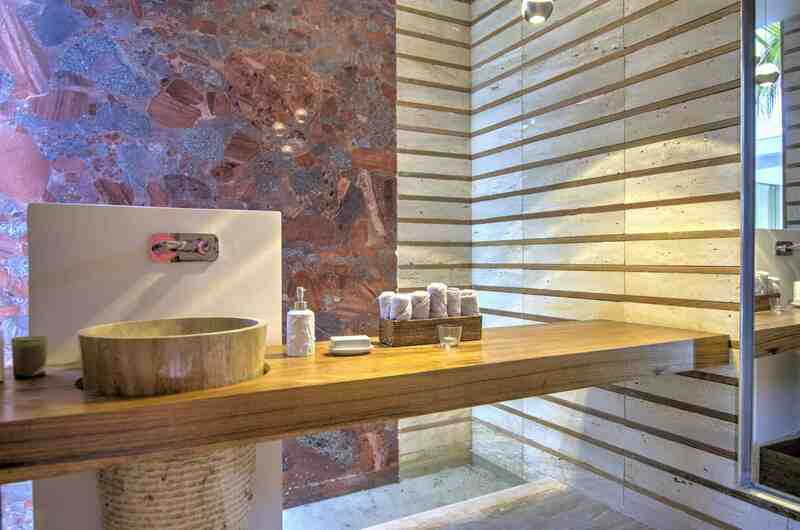 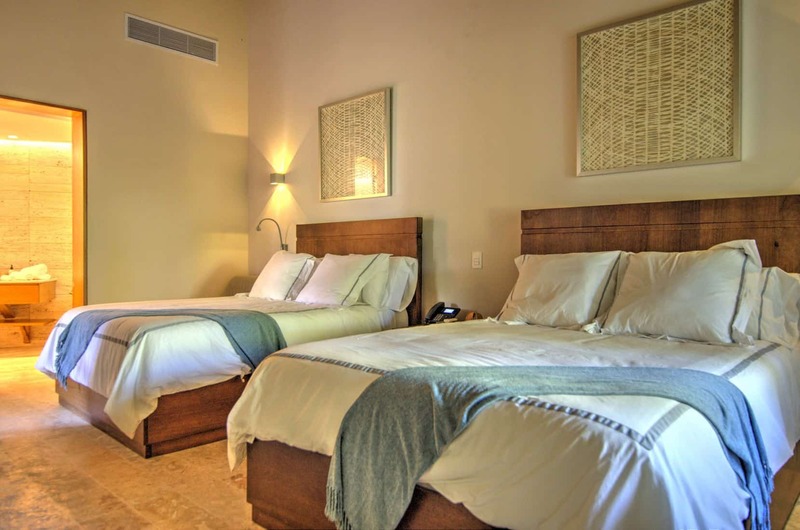 It is the perfect retreat where to take your family or friends for a memorable vacation. 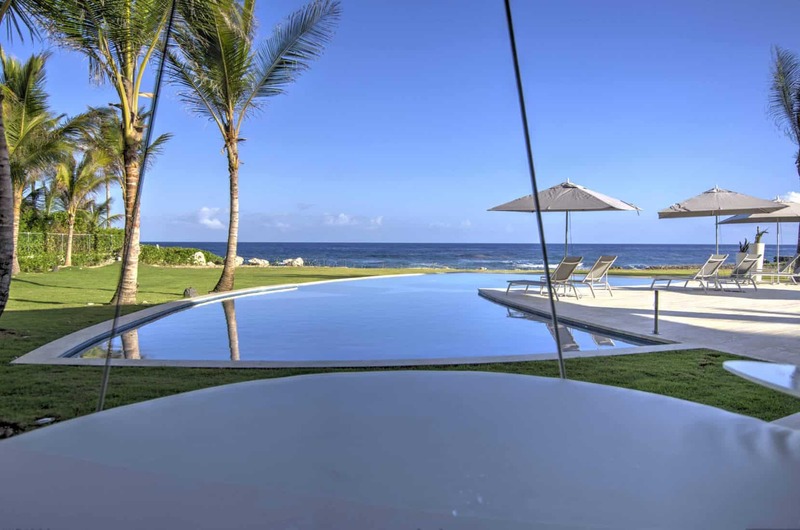 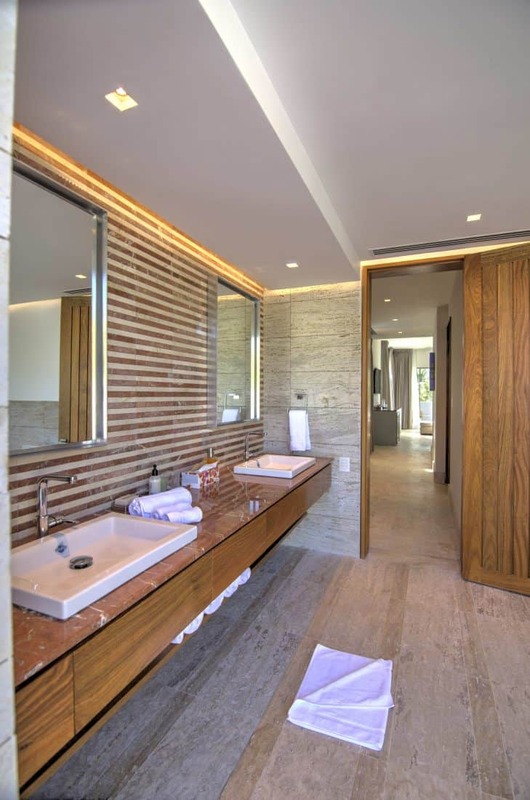 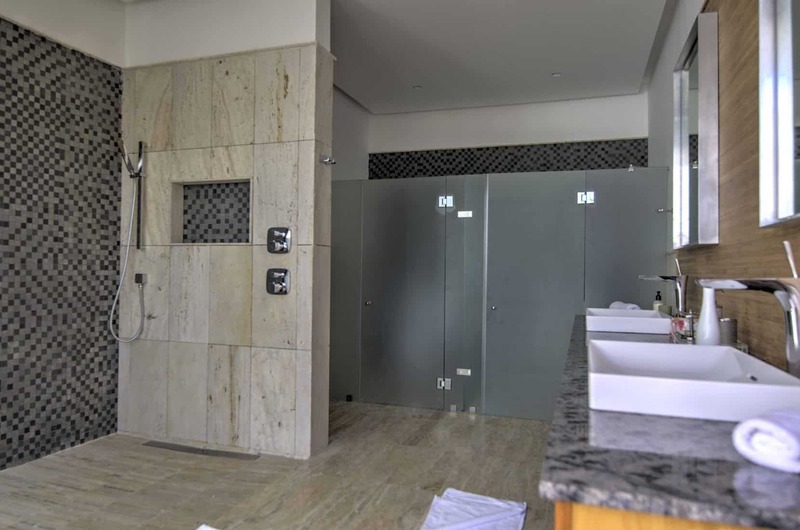 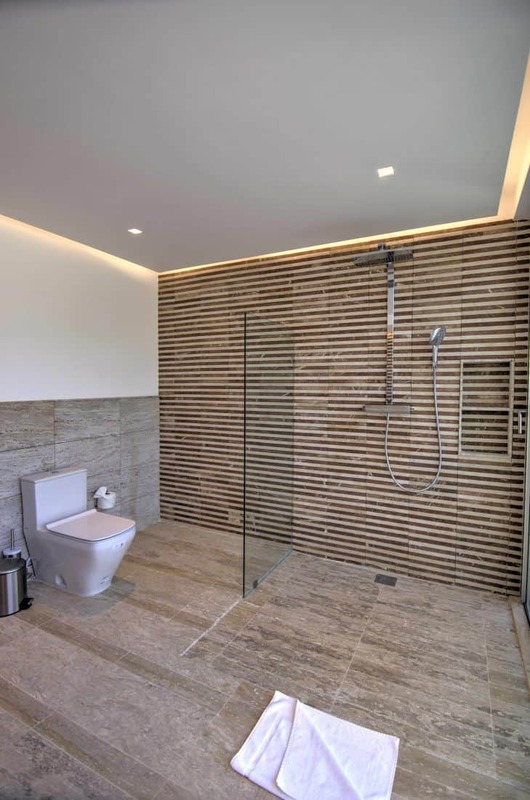 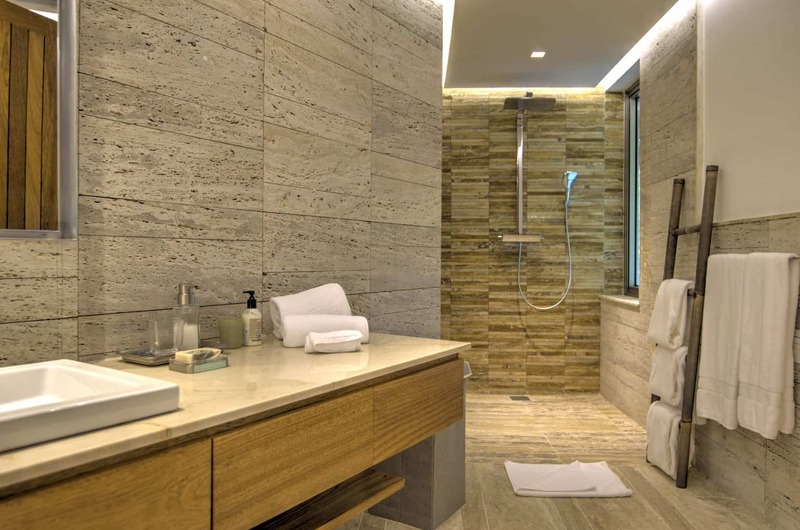 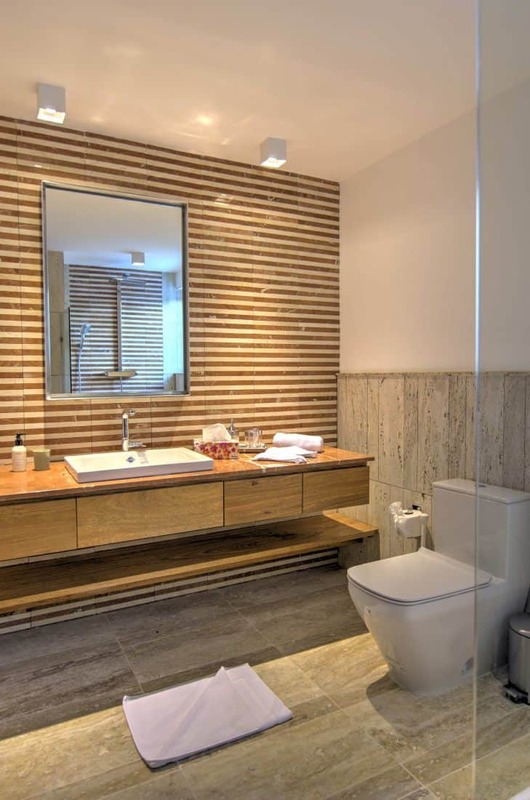 Villa Agua is a contemporary estate with six appointed suites with ensuite bathrooms that accommodates up to fourteen guests. 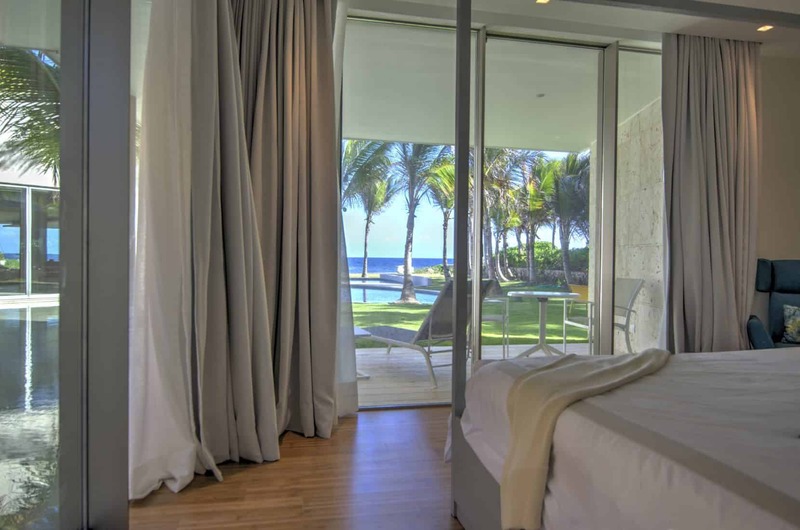 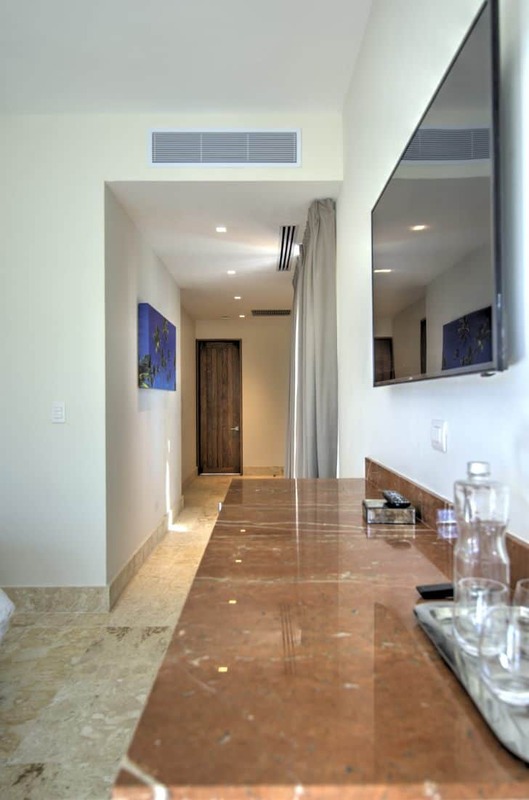 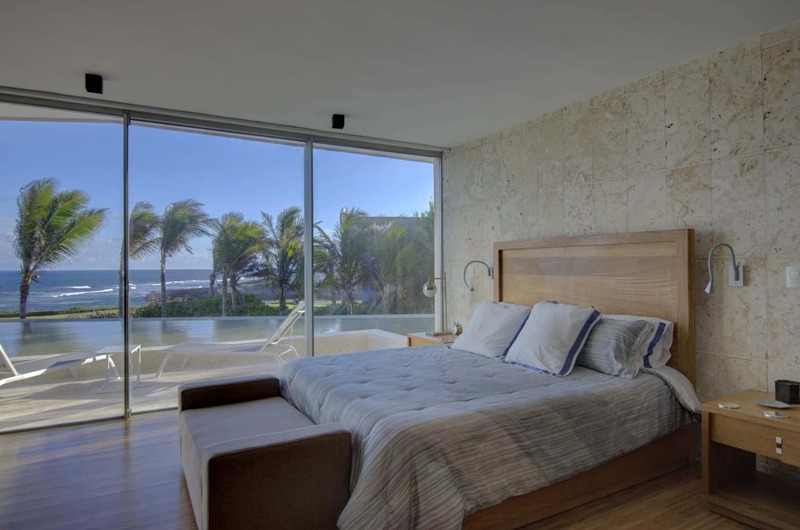 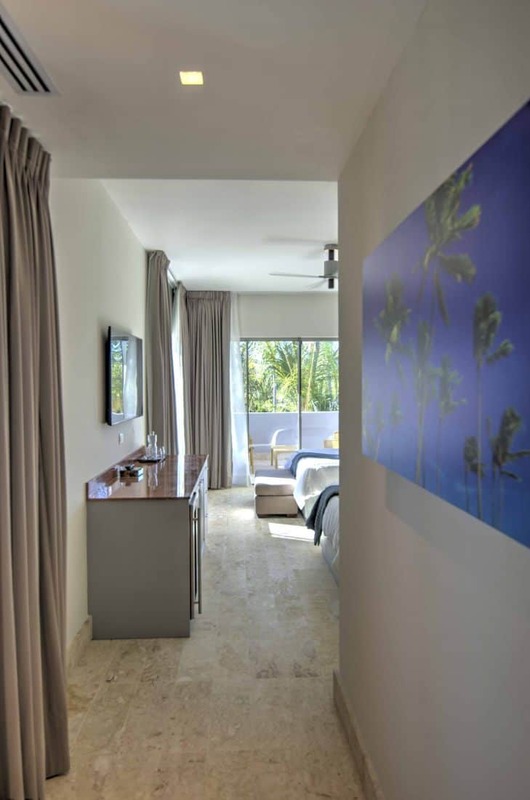 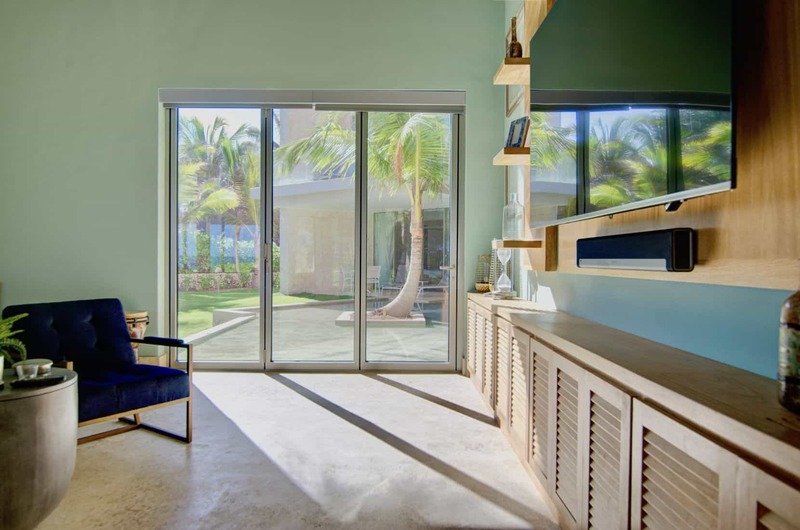 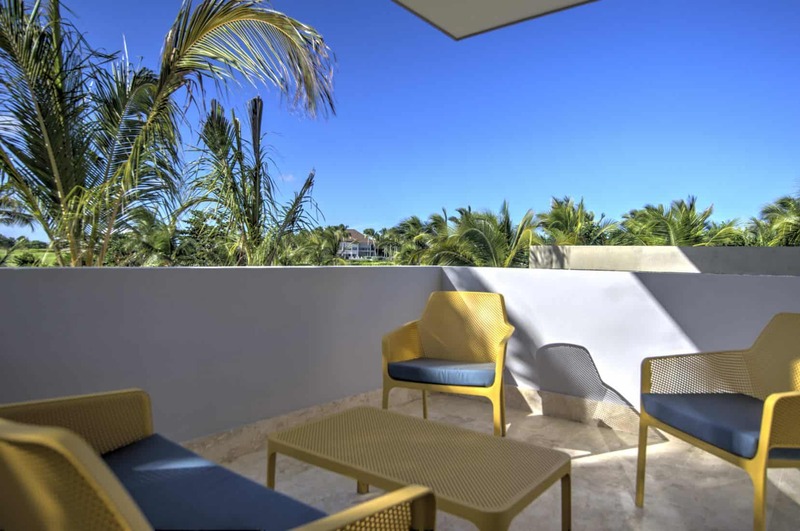 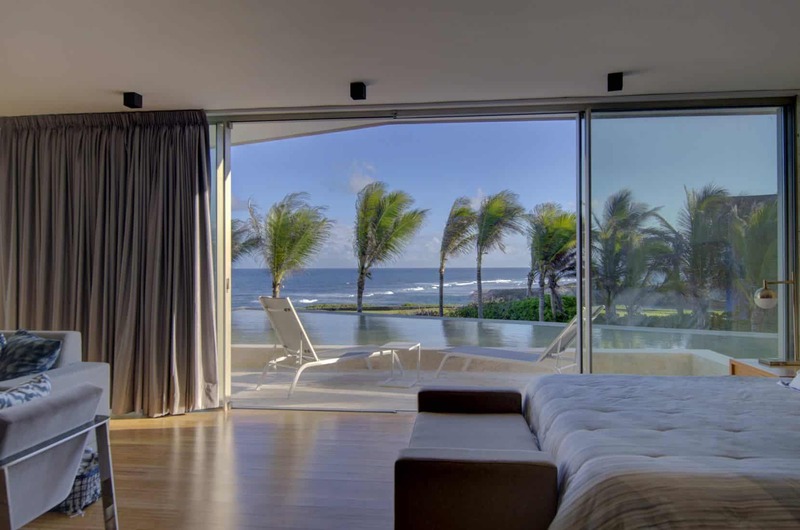 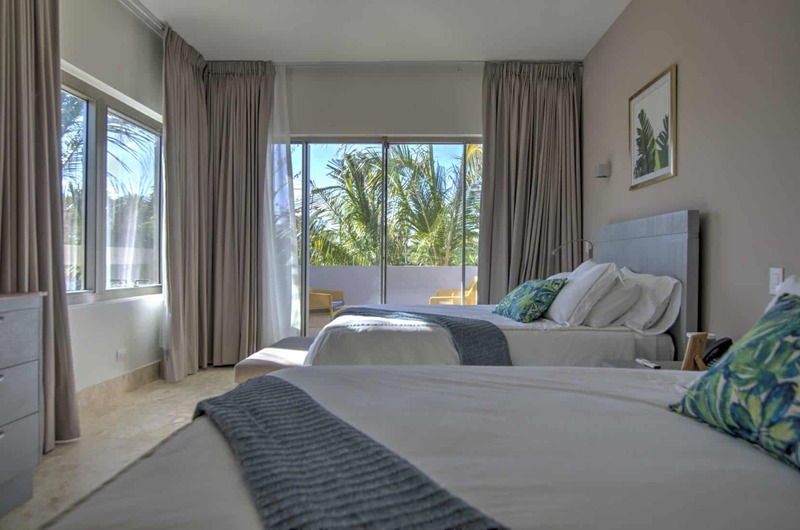 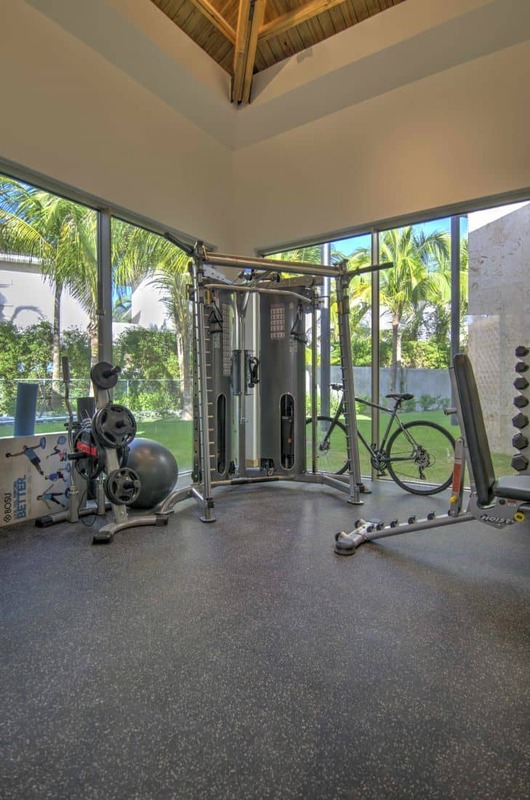 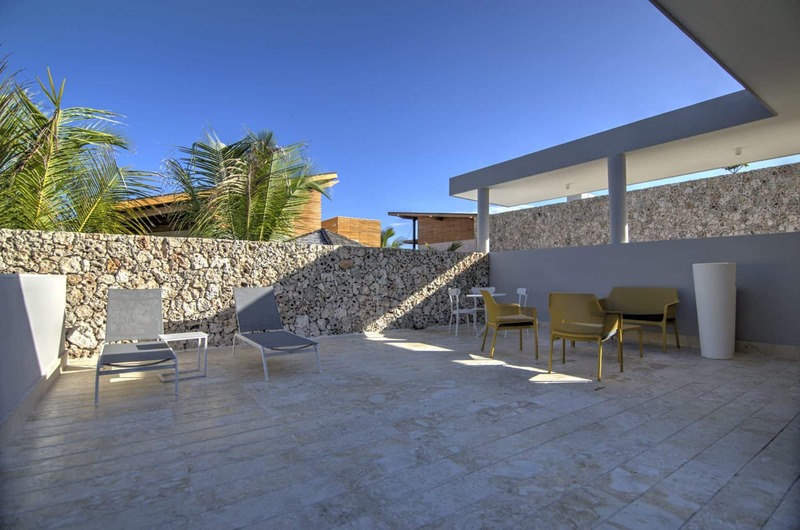 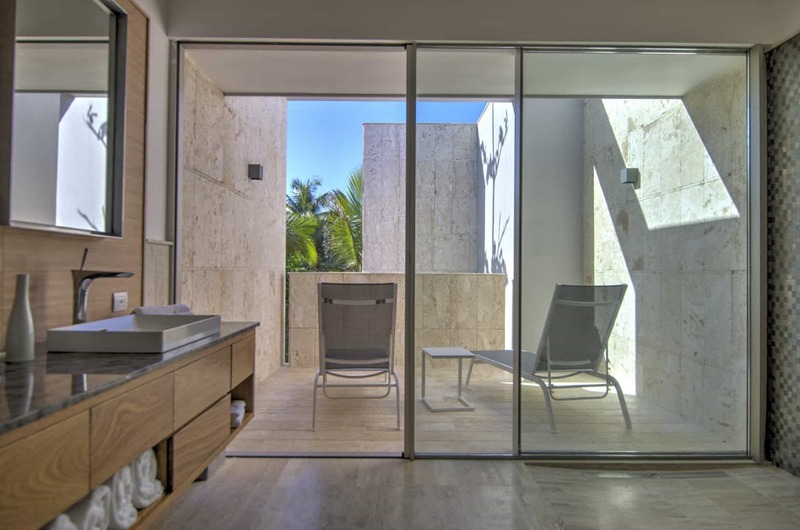 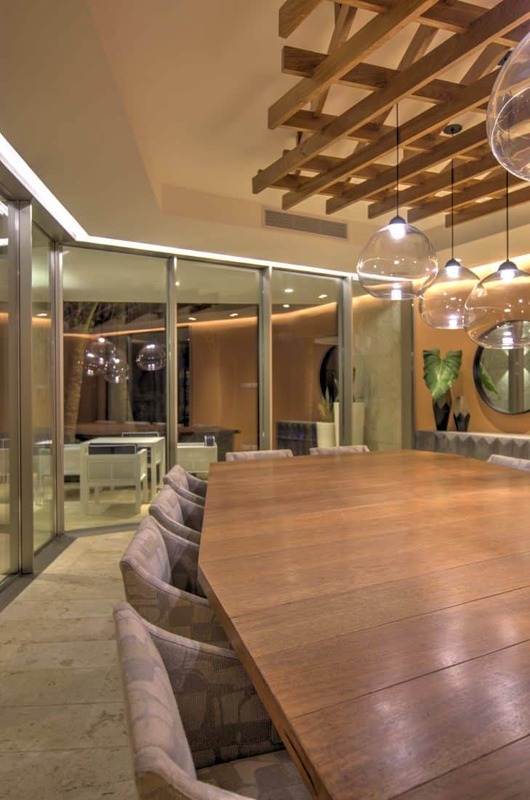 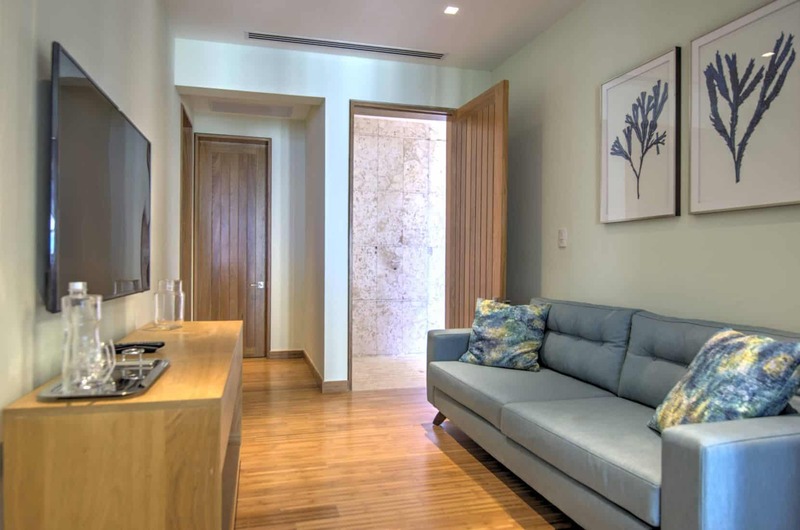 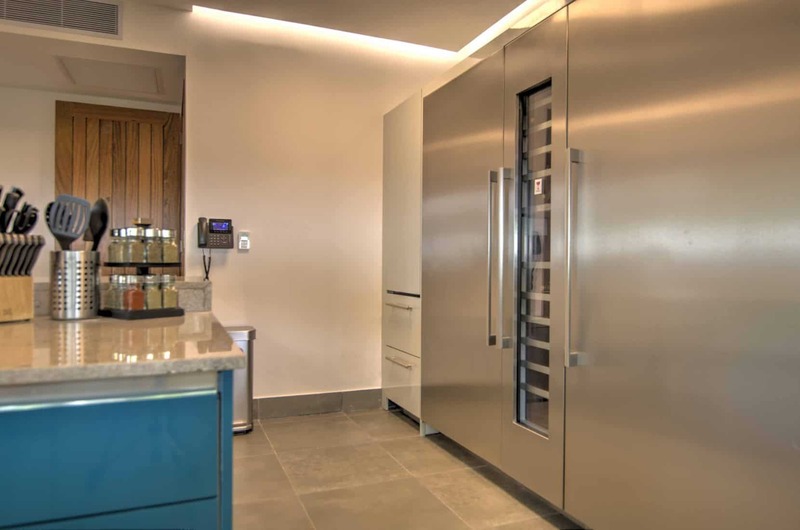 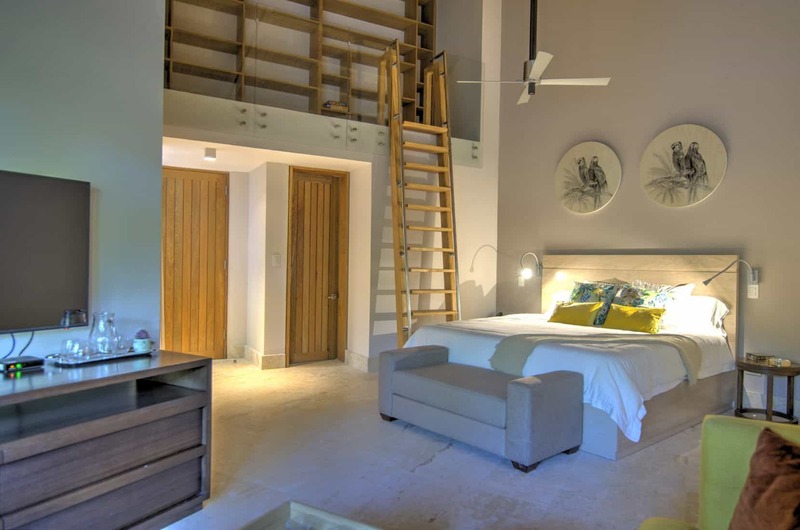 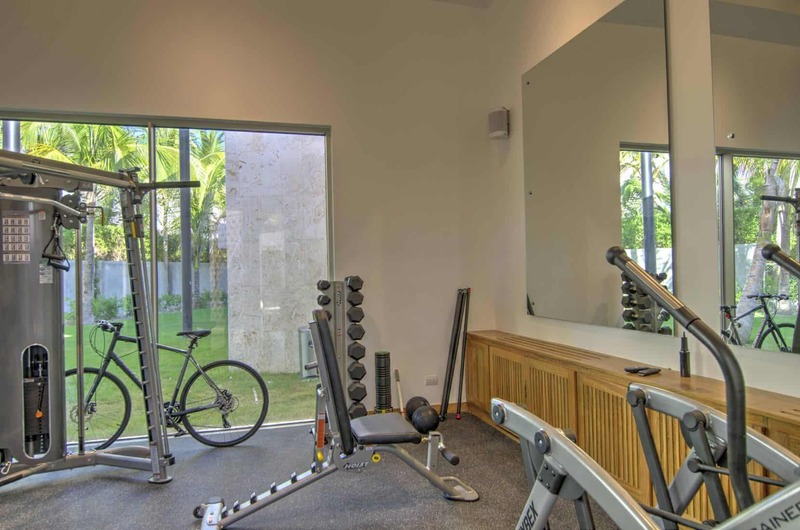 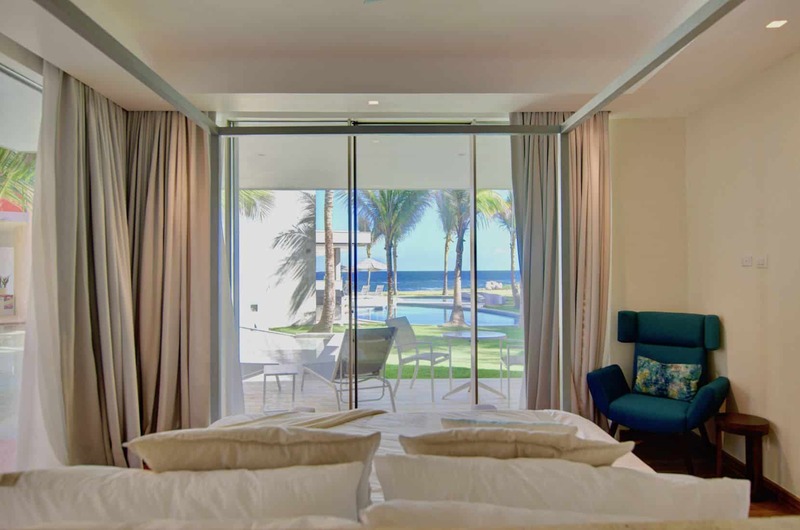 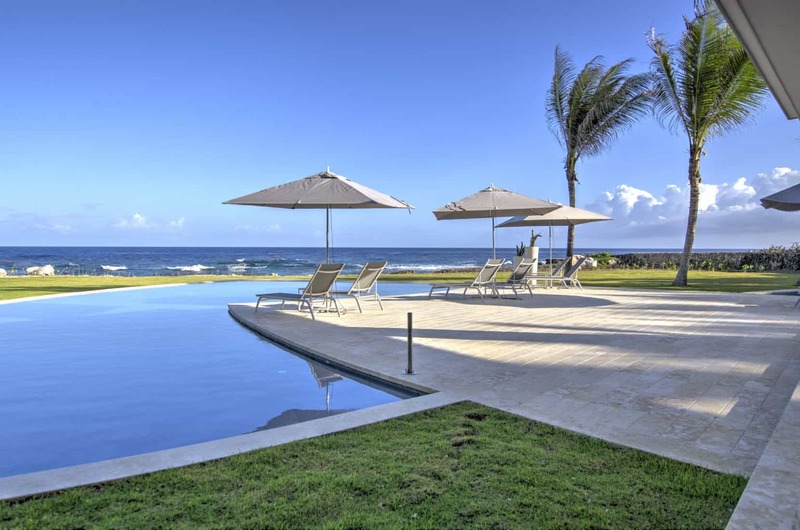 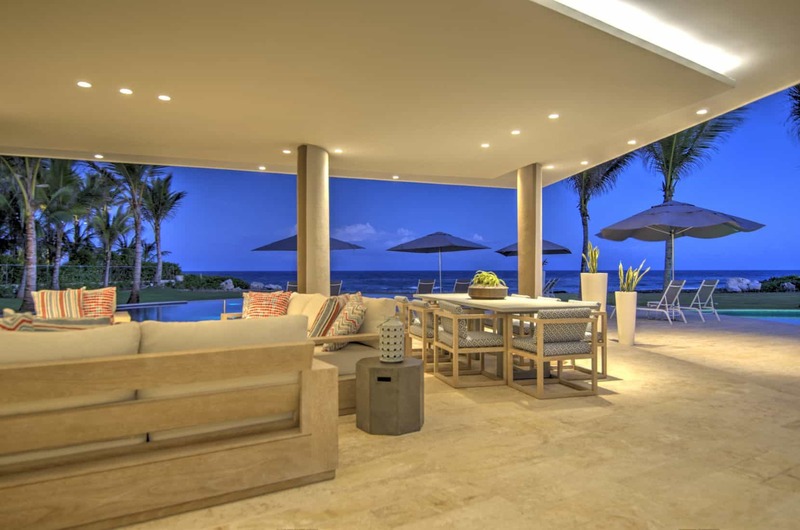 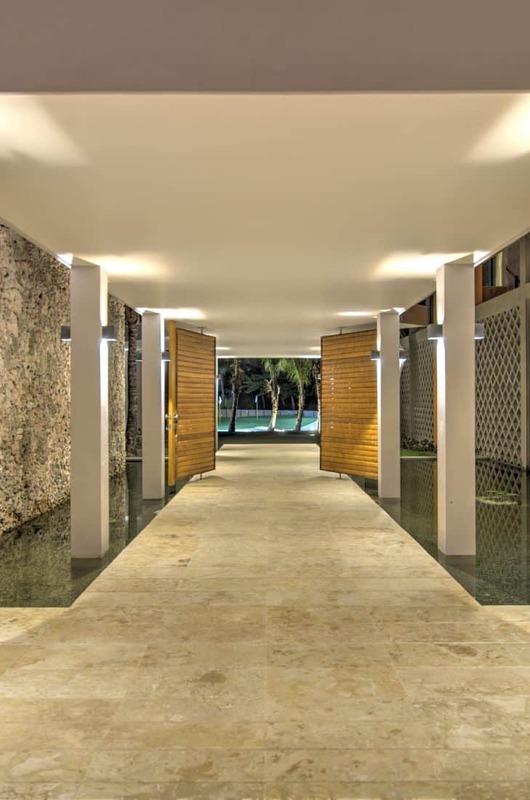 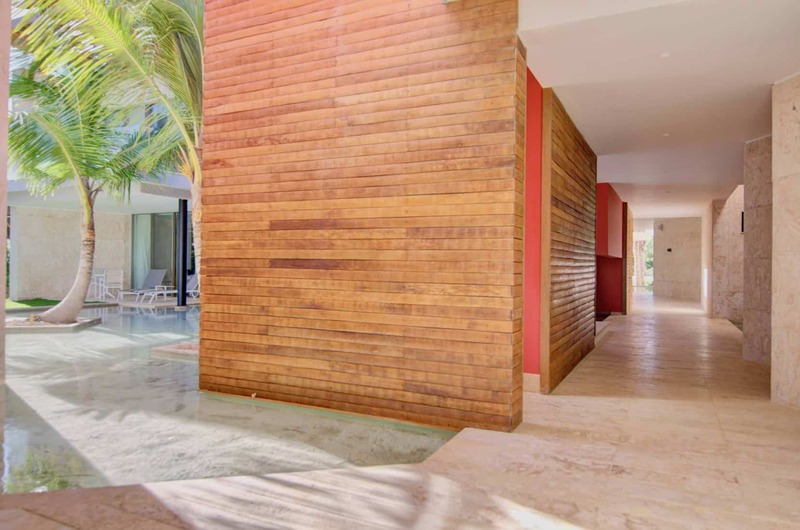 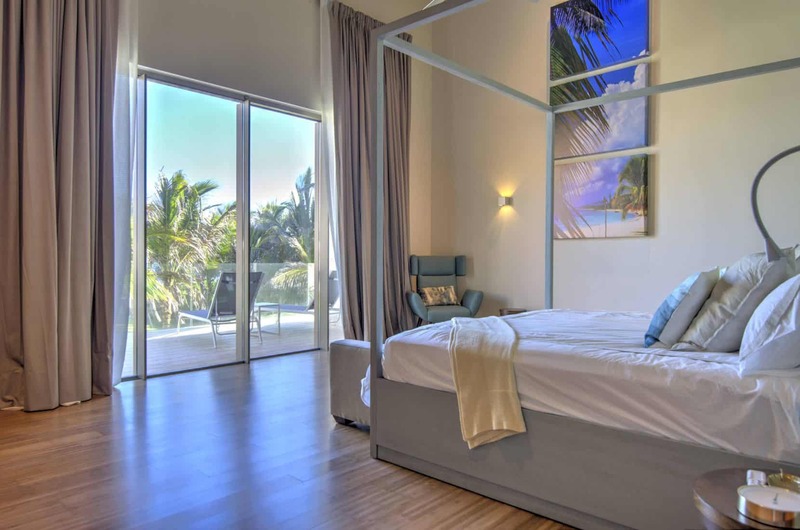 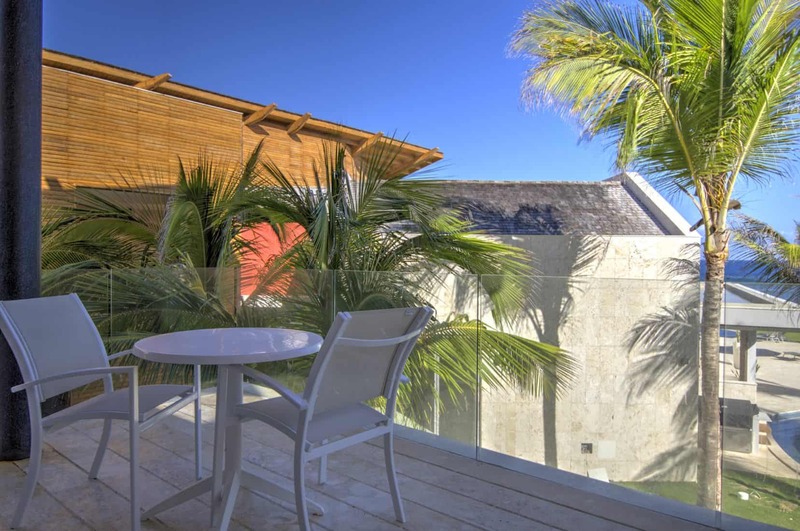 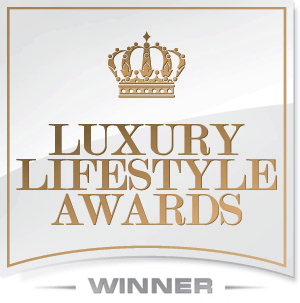 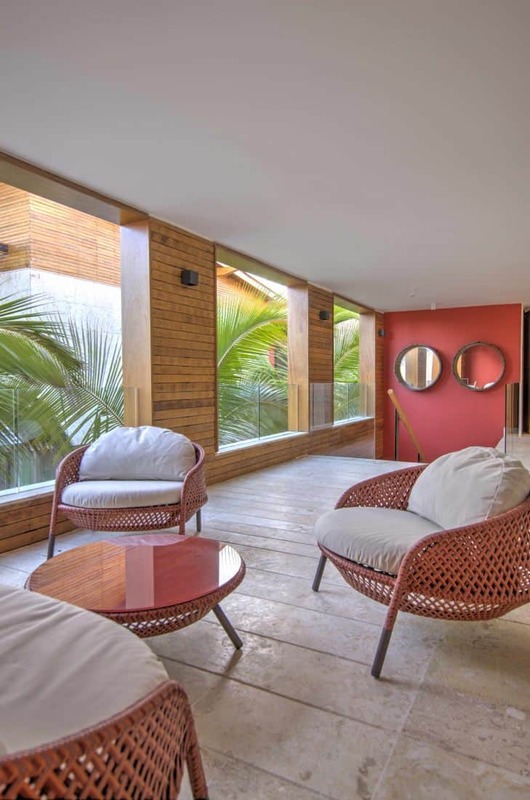 Staying at this villa you have access to the luxury facilities and amenities of Punta Cana Resort.